This 3-day introduction to video-making covers the whole process of video production from the initial idea through to a finished film. 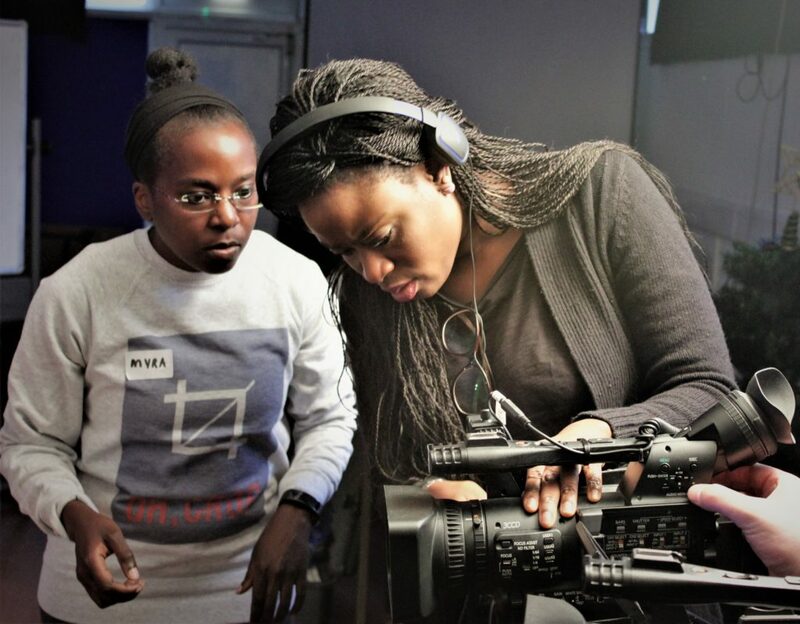 This daytime course is designed for people wishing to make their first step into video production. Learners will be given a written brief to produce a short advert for a community organisation. You will then work together to develop the idea, shoot it on our digital equipment, and then edit the film with Adobe Premiere computer software. What you will do on the 3 Day Video Production Course. Learners on this course will gain knowledge and experience by working on a live “hands-on” intensive project over 3 days. You will shoot a promotional advert for a local community group or organisation that will be put on to Youtube. The tutor will support learners throughout and all equipment will be provided. Anyone interested in learning about film and video production who wants to take a daytime course. We also run a longer (double the hours), more in depth, beginners evening course called Shooting Video, and also run a taster weekend course Introduction to Digital Video. The course is subsidised by Oxfordshire Skills and Learning Service. Zoe Broughton is an award-winning filmmaker with twenty years experience of covering direct action and filming for charity groups. She has won The British Environmental Media Award ‘Scoop of the Year’, the International Brigitte Bardot Genesis Award in Hollywood and the EarthVision Environmental Film and Video Competition in Santa Cruz. She has worked on films that have been used to allow Young Carers to voice their needs, educate people on HIV/AIDS, and to build community cohesion in a disadvantaged area. She has also worked in the mainstream media such as a camerawoman for the BBC and for Reuters Business News. Who can get Concessions on 3 Day Video Production Course? Introduction to video production and a first look at the video cameras. Camera shot types and camera movements, developing ideas for the shoot, discussing ideas on form, style and content. 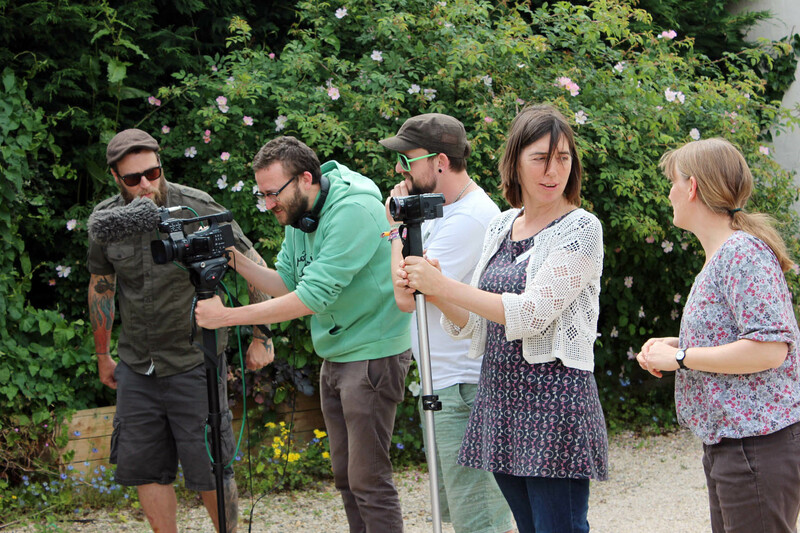 Further hands-on camera training, including Sound recording and practice with microphones. The group will go out to a location to shoot their production. During the shoot every member of the group rotates production roles, taking it in turns to direct, operate the camera, set up the lights and sound record, etc. Afterwards, the group will watch videos back and take notes. The group will edit their Advert for a local community project using Adobe Premiere software and upload it to YouTube.